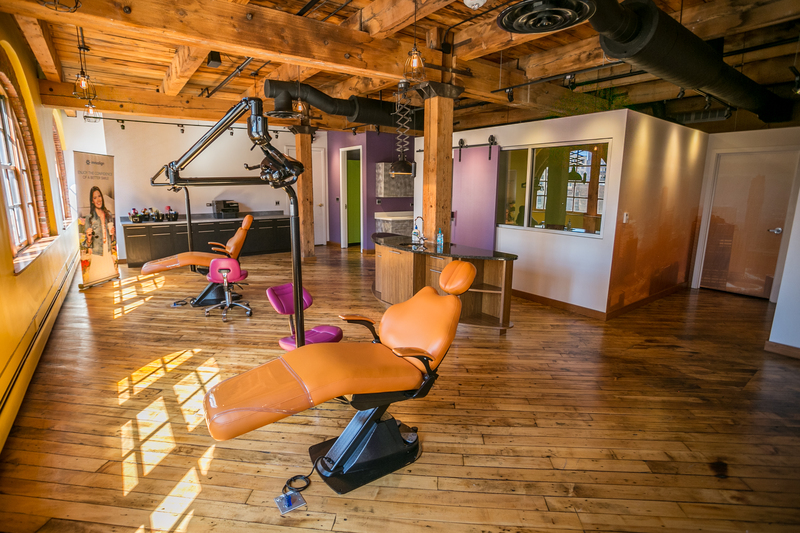 The Detroit Orthodontic Specialists are here to give you the amazing smile you’ve always wanted! 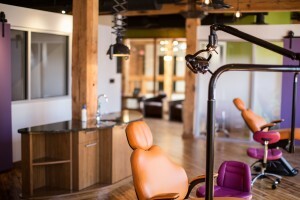 Every aspect of our practice was designed to make it as easy as possible to get straight teeth, from our location right next to Campus Martius, to the high tech methods that allow for fast and easy appointments, to our super flexible financing, and to our absolute love and commitment of Detroit. Dr. Michael Lanzetta, Dr. Ken Norwick and Dr. Mary Barkley. 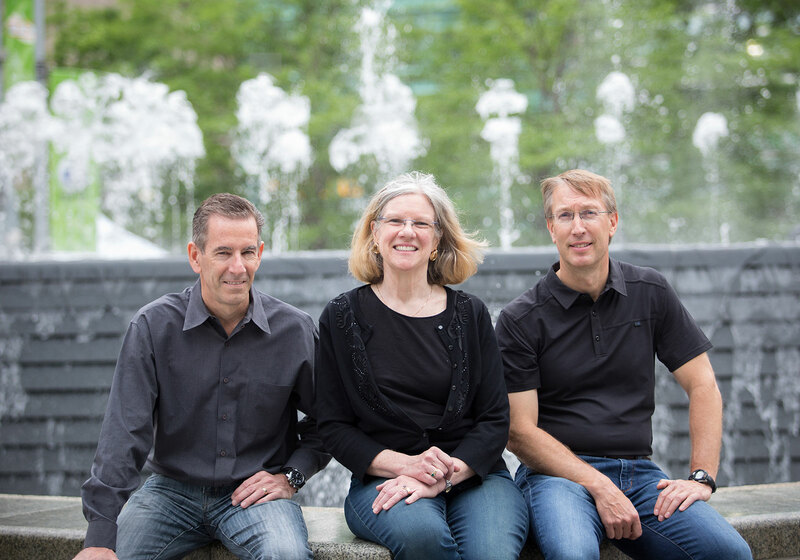 Dr. Mike, Dr. Ken and Dr. Mary have each practiced orthodontics in Michigan for over 20 years, and have been friends and colleagues for over 15 years. They are active members of the Southeastern Michigan Orthodontic Association, a private, close knit study group that meets to address ways to better provide treatment to their patients. They look forward to sharing their combined expertise to help you achieve your healthy, beautiful smile. Together, they have more experience with Invisalign than any other office in Michigan. resident, and serious Detroit fanboy. Dr. Mike Lanzetta is a lifelong Michigan resident. Dr. Mike attended The University of Michigan for both college and dental school, and received his orthodontic degree at the University of Indiana. He has owned his private solo orthodontic practice in Taylor since 1989. Dr. Mike is one of the first orthodontists in Michigan to use Invisalign, and has been involved with research and teaching with Invisalign since 2000. He is currently one of the top providers of Invisalign in the state. He has lectured to orthodontists across the country and internationally to other top orthodontists, and has been involved with teaching and research in his office on cutting edge advancements. He has been married to his wife Elana for 33 years, and is proud father of Jenna and Samantha. 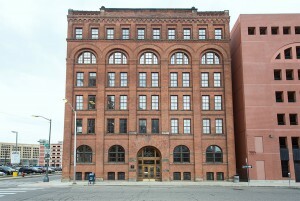 His hobbies include photography and flying, and is often seen photographing downtown Detroit from his plane. 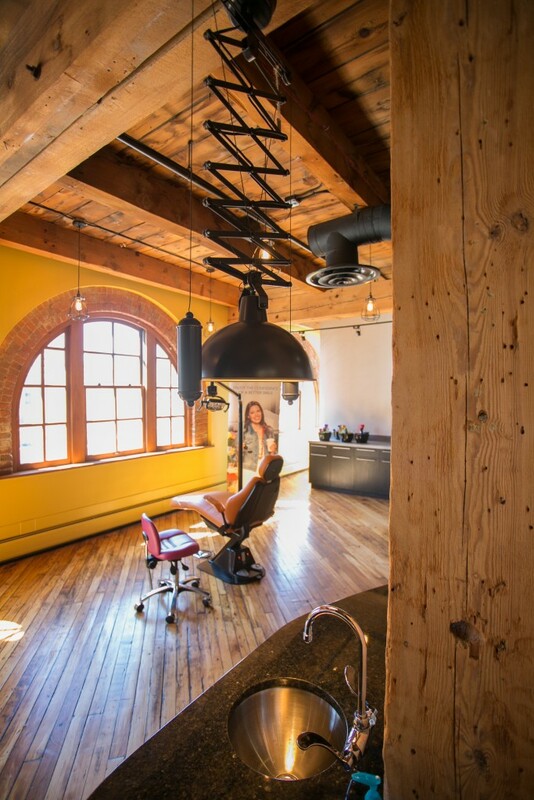 Prominent Chelsea orthodontist, a leader in Organized Dentistry, passionate about Detroit. Dr. Mary Barkley is a lifelong Michigan resident. She grew up in Flushing, outside of Flint, Michigan. Dr. Mary graduated undergrad and dental school from the University of Michigan, and received her specialty certification in Orthodontics from the University of Detroit-Mercy. She has been the owner and sole orthodontist of Chelsea Orthodontics in Chelsea, Michigan since 1987. Dr. Mary has provided Invisalign treatment since 2002. She can attest from personal experience how much Invisalign treatment has changed since it was first developed. Her husband Gregory is a staff neurologist at Henry Ford Hospital. Their older son teaches math at Marian High School in Bloomfield Hills, and their younger son is a graduate student at University of North Carolina at Chapel Hill. Dearborn orthodontists with an iconic Dearborn legacy, family man, early adaptor, entrepreneur. Premier Invisalign Provider and Detroit Enthusiast Dr. Norwick, born and raised in the Detroit area, completed his undergraduate studies at the University of Michigan. He continued his education at the University of Washington in Seattle, earning his dental and orthodontic specialty/master’s degree in 1995. He is an active member of the American Association of Orthodontists, Michigan Association of Orthodontists, American Dental Association and Detroit District Dental Society. To ensure the highest standard of care and expertise, Dr. Norwick regularly attends continuing education courses in the latest innovations in orthodontics. His private practice, Norwick Orthodontics, has been providing orthodontic excellence in the Dearborn area for over 21 years. Dr. Norwick and his wife, Lisa, a fourth grade teacher, live in Sylvan Lake with their two children Blake and Claire. 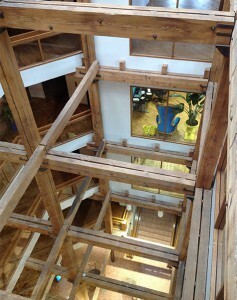 As a family, they enjoy skiing, water sports, golfing and hiking. When not enjoying the outdoors, you may find them at the Joe, the Big House or Comerica Park. Cathy Hazen is our all star Office Manager. Cathy Hazen began her professional career in Automotive Sales, and transitioned into the wonderful world of orthodontics as a Treatment Coordinator with Drs. Dale & Lisa Davis of Davis & Davis Orthodontics in 2009. Her work drove Davis & Davis into the Top 1% of Invisalign providers. In 2011, Cathy created 3 Leaf Consulting and while speaking for Invisalign, met Dr. Michael Lanzetta DDS. She now works with Dr. Lanzetta, a Top 1% Provider. Cathy travels the country talking to orthodontic offices and their teams on how to best provide Invisalign. 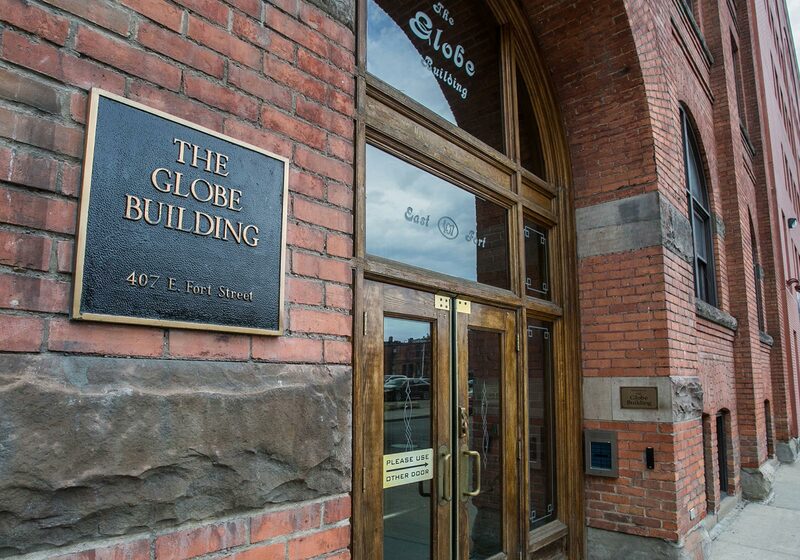 Our home is the beautiful Globe Tobacco Building on the corner of Brush and Fort (next to the old County Building). 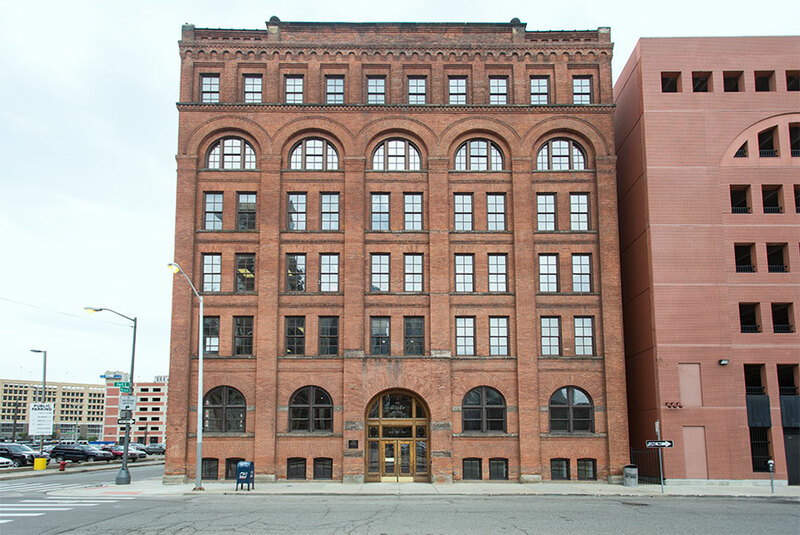 Built in 1888 and made of the original brick and beam construction, it is an easy walk from anywhere Downtown, with ample parking on the street or the adjacent lot. 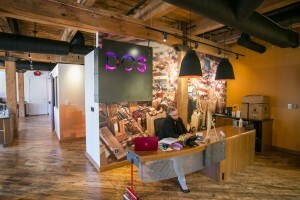 DOS provides Downtown Detroit orthodontic treatment exclusively with Invisalign. 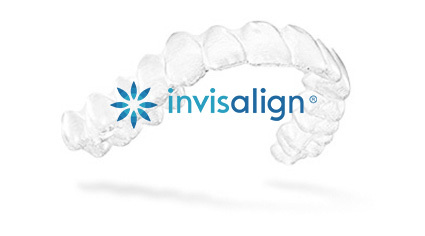 Invisalign is the high tech, state of the art industry leader in clear plastic aligners. Your teeth are straightened with clear, comfortable aligners with Invisalign. DOS is one of the only adult centered practices in Detroit and Michigan. Located on East Fort Street in Downtown Detroit, Detroit Orthodontic Specialists (DOS), proudly serves the greater Detroit area. We have over 20 years of combined Invisalign experience. Invisalign has set the standard for clear aligner treatment. The first, and most technologically advanced system, DOS has chosen Invisalign as their platform. Since its inception in 2000, they have led the way in innovation and R&D. Invisalign has pioneered the most advanced software, polymers, and adjuncts to allow for the most efficient and predictable results. These advances give us the tools to straighten your teeth quickly and easily. Your treatment time is often less than that of braces, and your appointments are often less than 15 minutes. Your aligners are fabricated from a quick and easy 3D scan of your teeth, no impressions. Invisalign is no more expensive than braces, and with recent advances in polymers and software, Invisalign is now available for almost everybody. DOS is the first office in the state to use the just released scanner, the Element. This state of the art scanner is faster, smaller, and more powerful than ever. A faster scan with a smaller wand means an easier scan for you, and a more precise file for the DOS doctors. Improved aligner fit ensures compete tooth control. The Element also features an Outcome Simulator. We will be able to show you what your smile might look like by using the built in simulator. The Detroit Orthodontic Specialists are happy to offer you an initial orthodontic exam free of charge. At this appointment, we will take a free scan, photos and X-ray. We will show you a computer simulation of your teeth after Invisalign. We’ll next discuss treatment options and goal, treatment timing, and other concerns. We don’t want financing to get in your way of a beautiful smile. We offer a unique software based system that allows you to completely customize your own payment plan. We process any insurance benefits you might have. For your convenience, early morning and lunch hour appointments are available. You will be emailed a medical history form to complete prior to your visit. Thank you, and we look forward to creating an amazing smile! 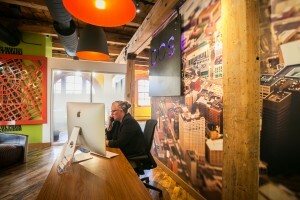 The DOS team is always happy to answer your questions. We look forward to serving you!